John R. Stoker is the President and founder of DialogueWORKS, LC. In this role, John has consulted extensively with a number of companies, helping them increase their capacity to enhance effectiveness and improve results. John has experience in designing strategic change, and in creating and implementing training curriculum in support of company-wide culture change and improvement initiatives. 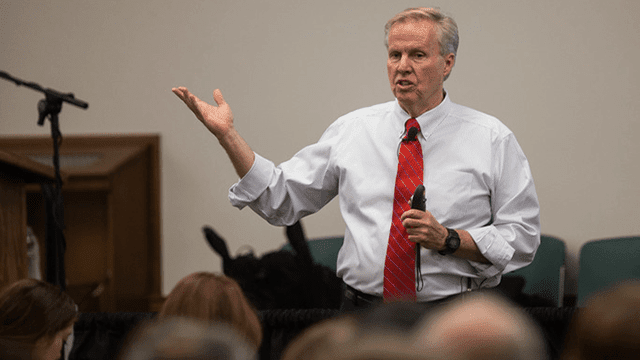 John is experienced in the fields of leadership, change management, dialogue, critical thinking, conflict resolution, and emotional intelligence. He has worked with both national and international clients, including Cox Communications, Comcast Cable, Banner Health, Wheaton Franciscan Medical Group, Lockheed Martin, Turner Broadcasting, U.S. Tobacco, Eastman-Kodak, Honeywell, AT&T, OG&E, Alcon Labs, AutoTrader.com, Nebraska Furniture Mart, Connolly Healthcare, American National Bank, Mutual of Omaha, and Sonic Automotive. John is the author of Overcoming Fake Talk: Creating REAL Conversations that Build Relationships, Create Respect, and Get Results. 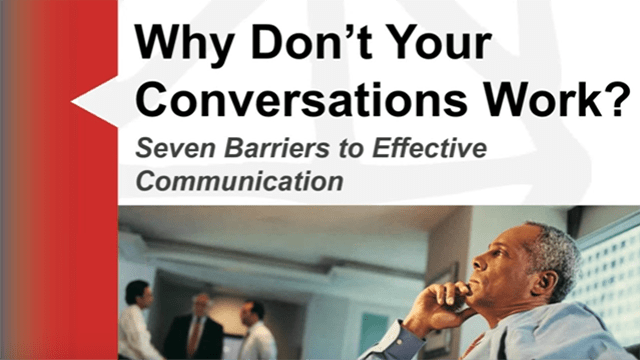 In Overcoming Fake Talk, business communication guru John R. Stoker offers proven advice for turning challenging confrontations into rewarding exchanges that foster collaboration, improve performance, and achieve results. John Stoker, president and founder of DialogueWORKS, LC, is the author of Overcoming Fake Talk, Create Respect, and Get Results. He consults extensively with many companies, helping them increase their capacity to enhance effectiveness and improve results. He has experience in designing strategic change, and in creating and implementing training curriculum in support of company-wide culture change and improvement initiatives. 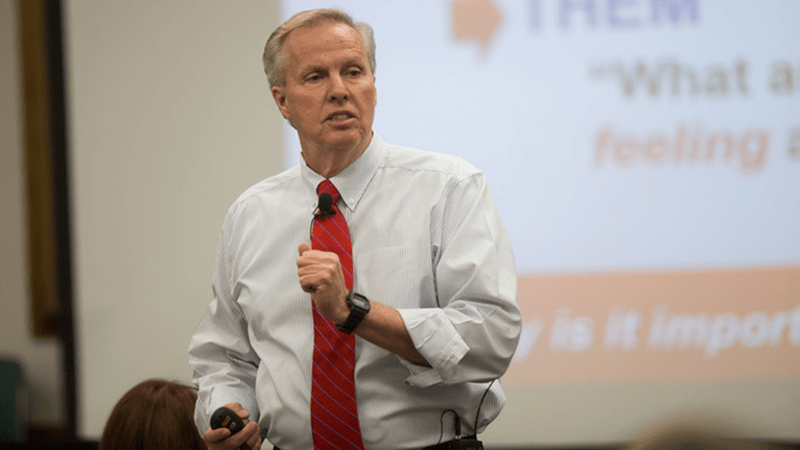 John R. Stoker, president and founder of DialogueWORKS, LC, is experienced in the fields of leadership, change management, dialogue, critical thinking, conflict resolution, and emotional intelligence. He has worked with both national and international clients, including Cox Communications, Comcast Cable, Wheaton Franciscan Medical Group, Lockheed Martin, Turner Broadcasting, U.S. Tobacco, Eastman-Kodak, Honeywell, AT&T, and Sonic Automotive.